Each one of these flavours is delicious - there's truly something for everyone. 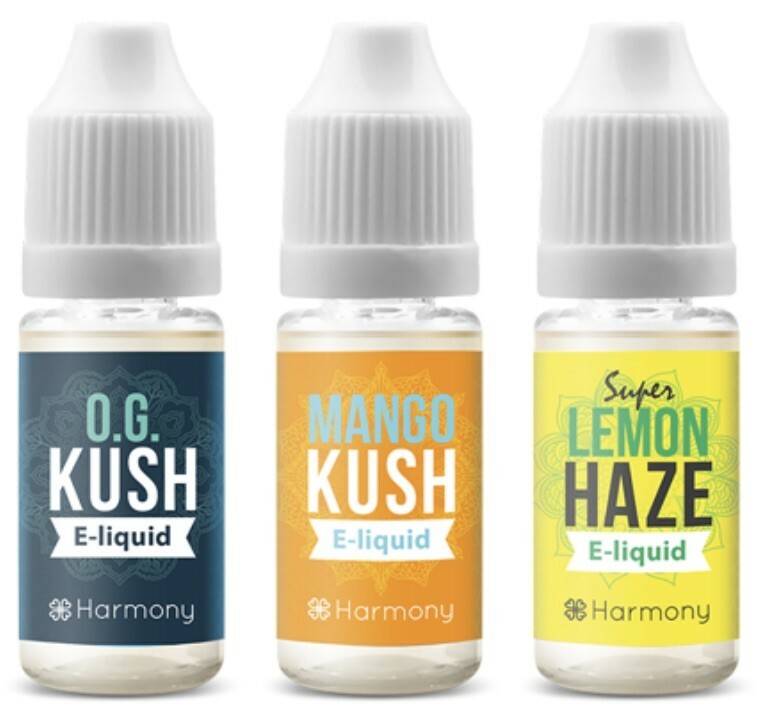 Harmony are a leading brand of CBD e-liquids and you won't be disappointed with these high quality, extra large 30ml bottles. 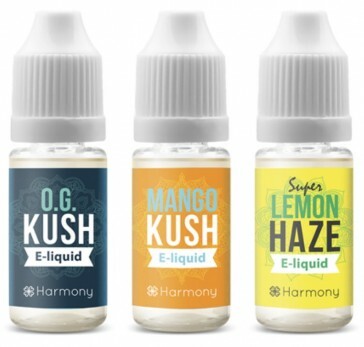 Get ready to be impressed with 80% PG/20% VG, terpenes and 30mg concentration of CBD. Fully certified and quality checked..